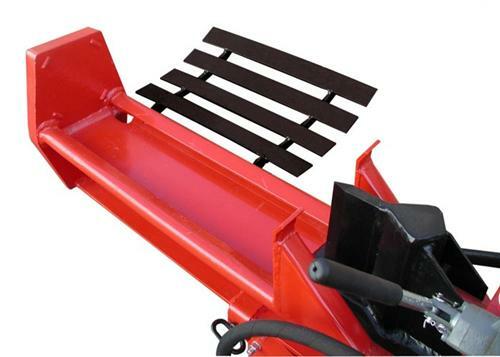 Speeco Log Catcher Accessory for 25ton and larger Log Splitters built after 2006. Holds one piece of halved log while you quarter other half. This item ships direct from the manufacturer usually takes up to 1-3 days to process. Have one of these and it work great. The metal used is heavy and the finish is durable. Welds are excellent. I highly recommend this for those that cannot fabricate their own log catcher.